The Wanderers • View topic - Come battle for Azeroth! 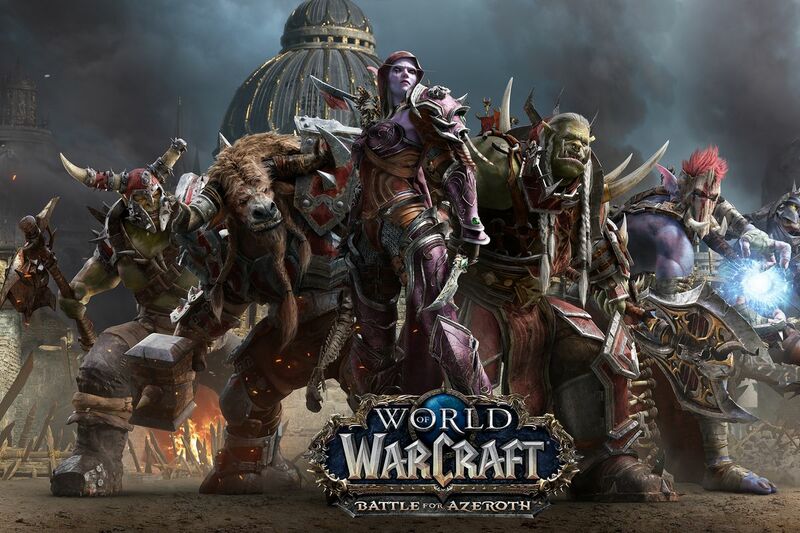 Post subject: Come battle for Azeroth! The wanderers are active on area 52, fighting back the goody goody alliance. Come make war, not love, for the Horde! Post subject: Re: Come battle for Azeroth! I love that Horde lady, she is so badass. Those Alliance guys are so whiny and that Prince dude looks like a Barbie doll.